When you are planning an event it has to be perfect! Even if you are having a very simple party you always want things to be done well. When planning a baby shower, that becomes even more important. 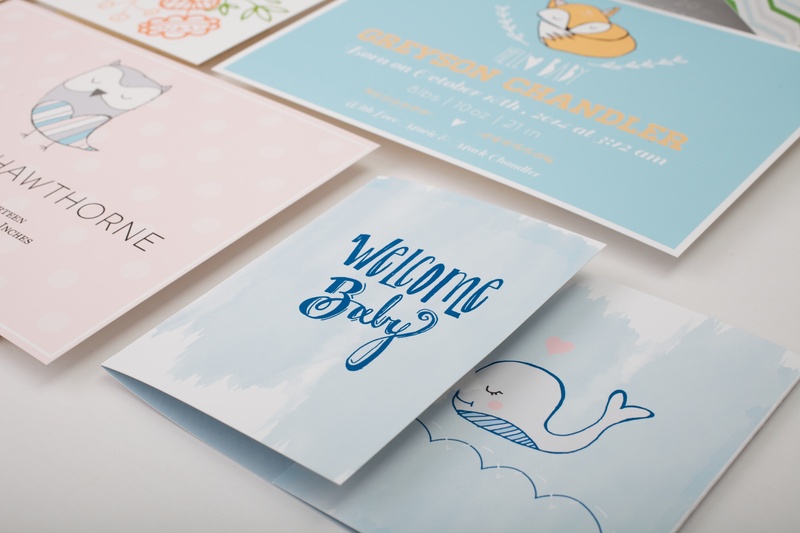 So many people do not think that invitations matter to the theme, but I feel that the baby shower invitations can set the mood for the event that you are planning. It can give people information as well as show them how fancy or casual the party may be. Basic Invite has the best selection I have ever seen and you can customize just about ever single part of the invitation to your liking, from the background to the color of the wordings. You will find baby shower invitations from cute to elegant, wording only and those they have little animals or other pictures on them. When you find that perfect invite you can then easily customize it. Starting with the background it can be bold, subtle, a perfect shade of blue or pink, or even yellow for those they do not know what they are having. Once your background is set, the wording can be changed in color, order or words, font, font size and even what the invite says. If there is a giraffe or an owl you can make them any color you choose, if you like a blue giraffe with pink spots, you can do that, even a yellow owl with green trim, you can change the wings color, the way the picture looks and how it blends with the background. It is so fun! One of the coolest features is being able to play with it and the editor will show the baby shower invitation as it will look printed after every change, you can get crazy or be very traditional with your choices. When the baby is born you can download images to make great announcements as well. I also had a good time designing the back of the invitation as to who made it or who it is from, and what the picture looks like. Then when you get it just perfect you can choose from different paper finishes, semi-gloss, shimmer or even flat. Ordering as many as you need is easy from one just for a baby book or frame all the way up to 500. Baby showers are special, and your baby shower invitations can be just as special and really fun to make with Basic Invite. So, go design, go play and create your perfect baby shower invitation.